Passione strings are sheep gut core strings manufactured, wound and polished in the traditional way, by hand. The core sound is full, round and warm and has a complex overtone spectrum causing brilliance and clarity and a great power of projection. Passione strings possess a fascinating diversity of sounds, which allows musicians to alter their tone as desired. The sound is big and powerful with very easy response on all levels of the dynamic range. 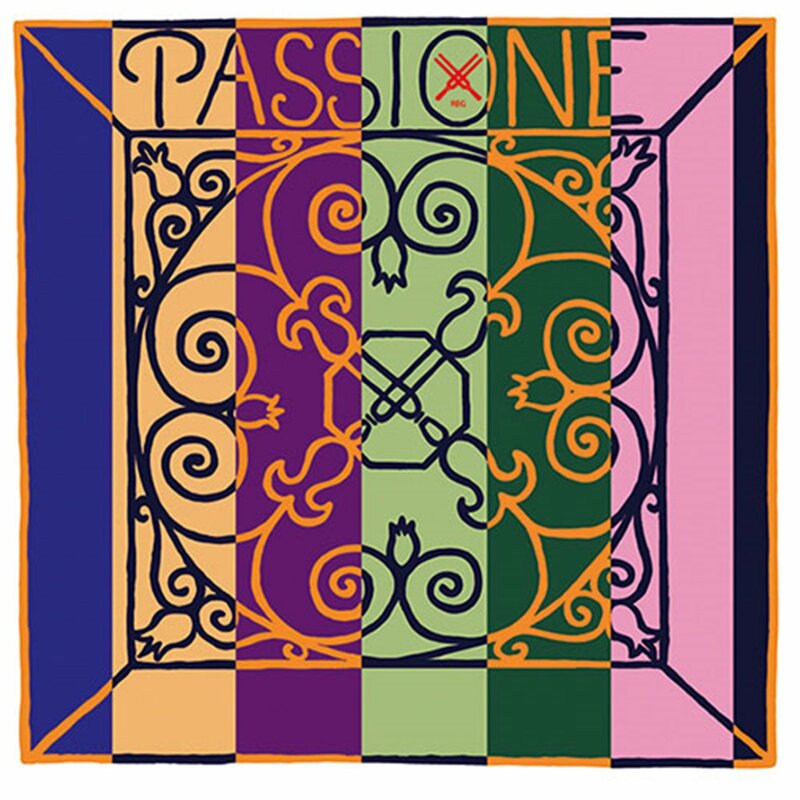 Significantly reduced playing-in time: Passione strings are immediately playable.